The player returns after taking the last part of 2016 away from the game. Team Liquid has added a second support to its League of Legends roster, in an attempt to turn around the team’s poor start to the LCS season. 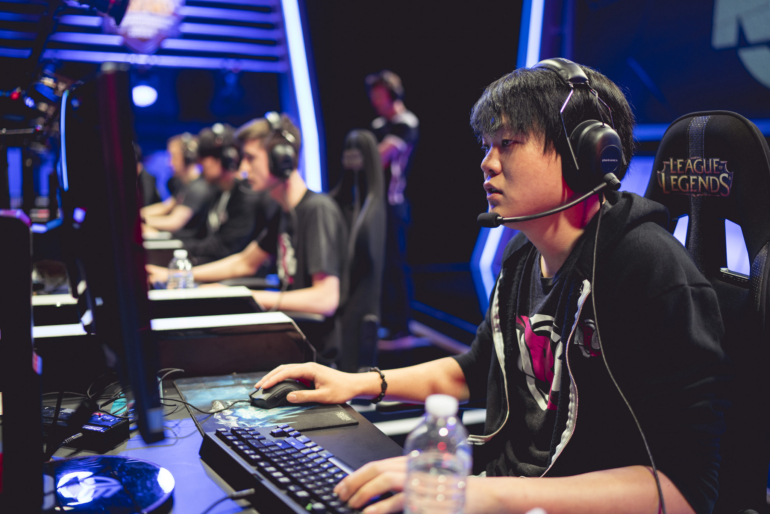 Kevin “KonKwon” Kwon joins the team as an “off-site” support, in a move first reported by ESPN. The player, who last competed in the LCS during the 2016 Spring Split with NRG Esports, will provide assistance to starter Matthew “Matt” Elento after a five month absence from the game. KonKwon played a starring role in Team Coast winning promotion to the LCS in 2015, and after Coast sold the spot to NRG Esports he was the only player retained by the new ownership. After just one season, however, KonKwon was dropped from the team and replaced with Alan “KiWiKiD” Nguyen. He joined Apex Gaming as part of the team’s ten-man roster but never played an LCS match for them before leaving in July 2016. Leaving Apex without an LCS team to go to, KonKwon ended up falling into something of a retirement. Though KonKwon’s primary role appears to be mostly as a support to Matt by offering his expertise and experience, KonKwon told ESPN he aims to play as a starter for an LCS team again. Team Liquid have had a dismal beginning to the 2017 Spring Split, finding themselves in eighth place with a 2-6 record.